Did you know the economy is a biblical issue? Watch George and Terri Pearsons, Buddy Pilgrim, and Paula White-Cain on this special Faith for Our Nation edition of Believer’s Voice of Victory as they share about the rapidly improving economy. Discover the impact of your vote on jobs and the economy in the upcoming 2018 midterm elections. Let’s keep this nation going in the right direction! 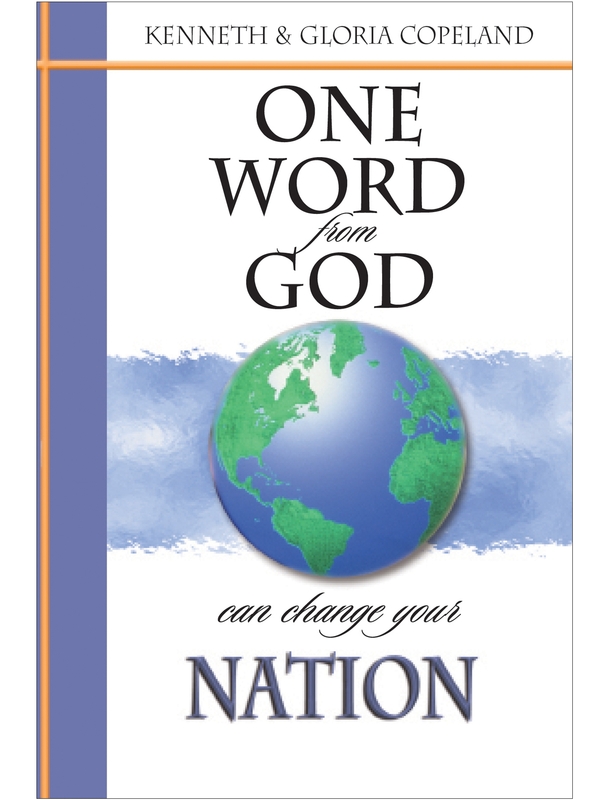 One party is seeking to move our nation away from the biblical principle of capitalism and toward socialism. Watch George and Terri Pearsons, Buddy Pilgrim, and Paula White-Cain on this special Faith for Our Nation edition of Believer’s Voice of Victory as they share the importance of getting the right people in office to protect our economy. Your vote in the 2018 midterm elections impacts socialism versus capitalism! God is a God of order! Watch George and Terri Pearsons, Buddy Pilgrim, and Paula White-Cain on this special Faith for Our Nation edition of Believer’s Voice of Victory as they discuss how your vote impacts immigration, and the protection and security of our nation. Legal immigration is godly order for a nation, and the impact of your vote makes the difference! Do you know how to begin addressing the spirit of racism? 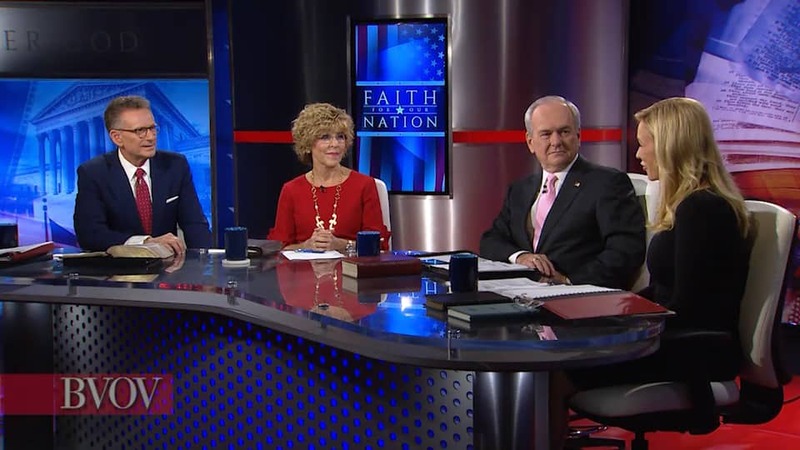 Watch George and Terri Pearsons, Buddy Pilgrim, and Paula White-Cain on this special Faith for Our Nation edition of Believer’s Voice of Victory share how the media is quick to label others as racist, but we must view people through a fair and biblical lens. If we refuse to be offended, refuse to take the bait and refuse the spirit of division in this nation, we will defeat the spirit of racism. Watch George and Terri Pearsons, Buddy Pilgrim, and Paula White-Cain on this special Faith for Our Nation edition of Believer’s Voice of Victory as they discuss what’s at stake with your vote. In order to keep a conservative agenda moving forward, Republicans need to hold the House of Representatives and elect nine more senators. Discover the impact of your vote and why you should vote all the way down the ballot in your local elections! Catch up with the previous week in this series, Faith for Our Nation: Your Vote Is Critical.